More than five million Syrians have fled conflict in their homeland. Over half are children. As the crisis in Syria enters its ninth year, the UN have stopped counting the dead. Best estimates suggest the figure is over 470,000. An average of 170 people have been killed each day since the start of the conflict in 2011. The survivors are desperately in need: half the people in Syria have lost their homes, with 6.2 million displaced within the country, and 5.3 million as refugees in neighbouring countries. A further 5 million remain are desperately in need of aid as they struggle to survive. Tragically, over half of those affected are children. 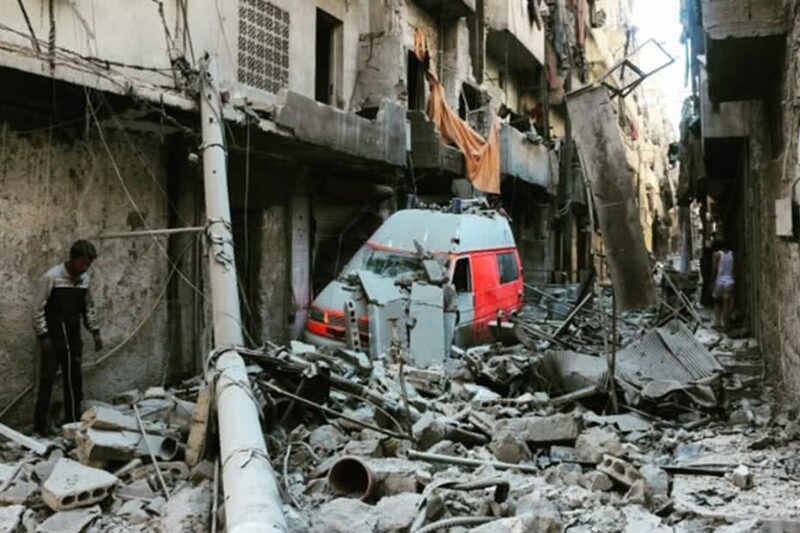 The UN states that the crisis faced by the Syrian people is “the biggest humanitarian emergency of our time” and that Syria is the “most dangerous place in the world for civilians”. Desperate to flee the violence in their homeland, thousands have died at sea or perished on land. 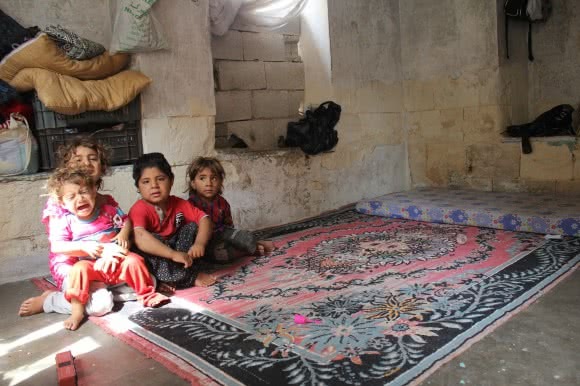 Of those still in Syria, 11.7 million women, children and their families urgently need assistance. Through our national partners, CARE is delivering emergency aid, shelter kits, food parcels to displaced families in areas under siege within Syria. 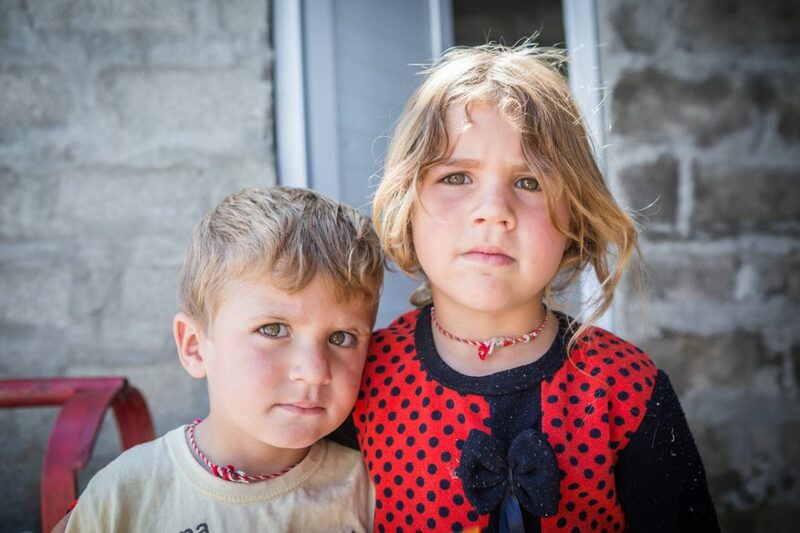 Our partner, Syria Relief are even helping displaced children hear for the first time. You can watch the moment 13-year-old Abdulkader received his hearing aid in this video. CARE has reached over 4.7 million people affected by the Syria Crisis in Jordan, Lebanon, Turkey, Egypt and Syria, but we still need your help to continue to support the millions more in need. Syria represents the biggest humanitarian emergency of our time. 13.5 million Syrians inside the country are in need of humanitarian assistance, including 5.8 million children. Intense fighting around the country is causing further problems to an already beleaguered populace. As neighbouring countries restrict admission on their borders thousands of refugees are becoming stranded at the border in poor conditions with insufficient support. CARE is working in Syria on the distribution of relief supplies such as emergency food and hygiene kits. CARE is also supporting the renovation of two water treatment plants. CARE’s partners are distributing mattresses and blankets to thousands of affected people. In addition to immediate humanitarian needs, CARE is developing resilience programs, providing families with livelihoods support, and microfinance. So far, CARE has assisted more than 4.5 million people in Syria. Aleppo aid worker: "I’m doing this for my country and my people"
Nearly 250,000 Syrian refugees have fled to northern Iraq, where CARE is already responding to the humanitarian needs of the locals who have fled their homes. CARE is delivering water, sanitation, shelter, and household items, so far reaching over 250,000 people with this assistance. In Mosul city and other areas of Northern Ninewa, CARE is also rehabilitating and equipping public health centres with medical equipment and supplies, and providing nutritional and educational services to pregnant women and new mothers. CARE is also training midwives and traditional birth attendants to deliver maternal health services to people in the area. 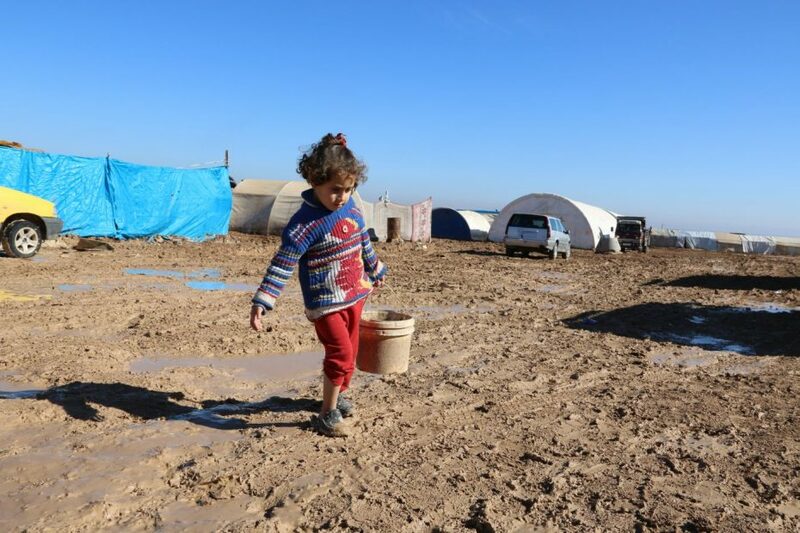 In camps for displaced people and surrounding host communities in Northern Iraq, CARE is working with local Iraqi organisations to provide clean drinking water and hygiene items to people living there. CARE and partners regularly repair and maintain the water and sanitation facilities in the camps, and provide garbage collection and septic tank emptying services, to ensure the camp’s water and sanitation facilities are operating, and people can stay healthy. More than 3.6 million Syrians have fled to Turkey since the war began in 2011. CARE is coordinating with the Turkish authorities and other organisations to provide newly arrived refugees with food, blankets, clothing and hygiene items. We are also providing information on psychological support, early marriage and hygiene awareness. We have reached over 100,000 people so far. Syrian refugees flee to Turkey: "We cannot go back"
CARE is helping newly arrived Syrian refugees who were forced to flee to Turkey. More than 117,500 Syrians have fled to Egypt to escape conflict in their homeland. CARE is assisting with vulnerable populations, in particular those at risk of Sexual Gender-Based Violence, providing legal and psycho-social support as well as transition shelter in emergency cases. Preventing child abuse is also a priority, with child protection awareness training held raising awareness within the community. Syrian refugees are also being helped with cash assistance, while livelihood training is helping to identify economic opportunities long-term. We have reached more than 24,000 people so far. More than 1 million Syrians escaping violence in their homeland are seeking refuge in Lebanon whose total population is only four million. CARE is providing support through improving living conditions at informal tented settlements, rehabilitating substandard houses, planning ahead for assistance and advocating for support within the donor community. Syrian refugees are also being assisted with basic needs such as cash assistance, as well as food parcels and World Food Programme vouchers and access to water and sanitation. Over 110,000 Syrian refugees and 180,000 vulnerable Lebanese people have been assisted so far. From CARE’s blog: Childhood on hold – refugee youth in Lebanon. Refugee youth in Lebanon remember their life Syria before the conflict. This is one family's story. More than 656,000 Syrian refugees have now reached Jordan. 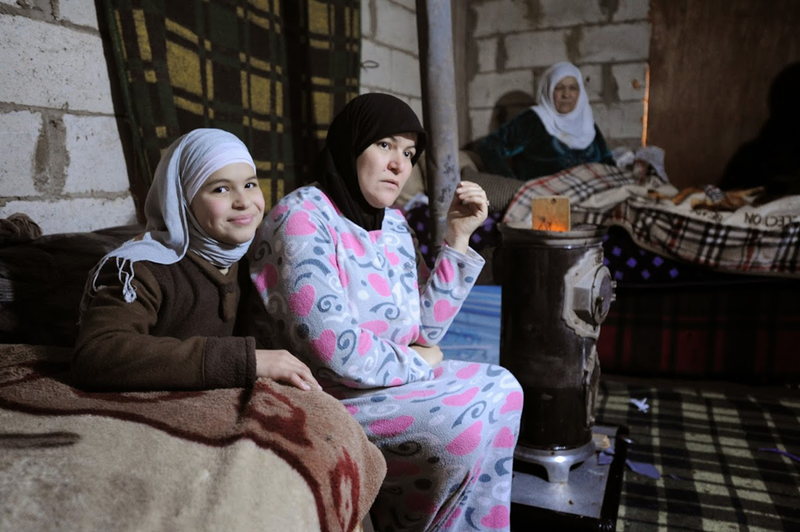 CARE is Protecting and rebuilding lives affected by the Syrian crisis by working with those living in urban areas who need support to pay for basic living costs including rent, food and essential relief items. We also run vocational and livelihood training programs in collaboration with government and local partners. We have reached more than 325,000 Syrian refugees, 52,000 vulnerable Jordanians, providing cash assistance, relief items and vital information on how to access health care and social support. From CARE’s blog: Hospitality shines for Syrian refugees in Jordan. 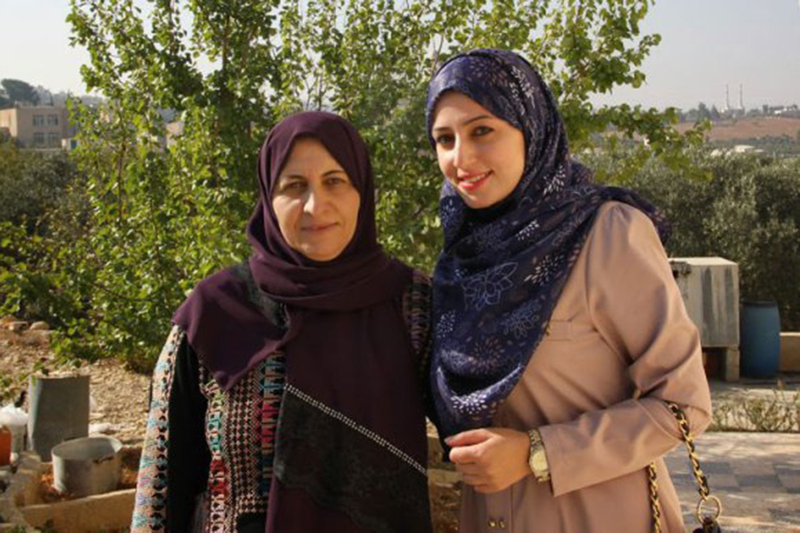 In Irbid in northern Jordan, people have opened their doors Syrian refugees. How the world is failing women and girls on refugee family reunion. Call 1800 020 046 toll free and pay by credit card. Donations over $2 are tax deductible. 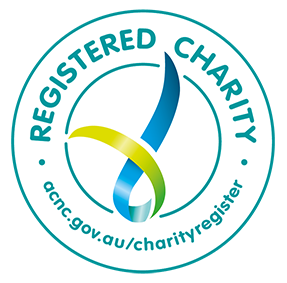 Should the funds raised through an emergency appeal exceed the amount required to meet the immediate and longer term needs of the people in the affected areas, or if there are changes in circumstances beyond CARE’s control which limit its ability to utilise all funds in the affected areas, CARE will direct excess funds to other emergency relief activities in the future. Monthly donation will go to emergency relief & preparedness activities where it is needed most.